Where does Tech Talent Acquisition Stand? Recruiting tech talent has become one of the most common tasks for any recruiter. The technology industry is booming and companies, now more than ever, need to have fast and easy access to a wide range of tech professionals. Although large, medium and small organisations have aggressive hiring goals, they’re facing a limited talent pool and end up competing for the best candidates on a recurrent basis. According to Indeed, 86% of companies said it’s highly difficult to find and hire technical talent. This might happen due to the demanding need for these types of experts. They are swamped by several offers at the same time, with so many benefits, that hiring tech talent has truly become one of the hardest duties recruiters currently have. All types of organisations are facing these issues, but the truth is that for the smaller ones, which can’t afford to offer or match all the benefits that the larger companies are offering, this can be even more difficult to cope with. So how can companies address this demand gap? For some of them (53%) hiring subpar candidates can be the solution. Even though those candidates don’t meet all the job requirements, due to the lack of people applying for the roles, they can be the right fit now as they already have some technical knowledge and will acquire the mandatory ones in a short period of time while working. How does Tech Talent Acquisition respond to Candidates Needs? As mentioned before, we’re living in an era where candidates don’t need to be actively looking to be contacted by recruiters or hiring managers. Recruiting tech talent has become one of the priorities for many professionals that want to fill their open roles so there will be a constant search for these experts. If you’re recruiting you’ll need to be ready to ‘’fight’’ for the right candidates, as they’ll ask for inside access and transparency before accepting any offer. But how can you respond to a candidate’s needs? Here are 3 tips we are currently using and that have been working for us. The right keywords will make a difference. Start by making sure your job ads include the keywords that candidates you’re looking for will search. Having an SEO optimized job ad is the first step to be seen by the ones you’re after. Searching for jobs is easier and easier, so it’s important to been seen at the right moment and by the target audience. r experience when checking a job or if the application through a mobile device isn’t simple, they’re not going to wait until they’re able to proceed with this. No! They’ll move to another website and forget about the ad that could potentially be the right one for them. By having a mobile-optimized website and a responsive application process, you’re making sure you won’t miss the chance of getting the perfect candidate. Work on your employer branding. The way your company and brand is seen can mean a lot. By working with other departments, like for example the Marketing department, you’re able to set-up a strategy to develop your employer branding and assure it’s well represented externally. Together you can think of techniques that can increase your digital reputation and promote your company culture to attract the experts you’re looking for. Candidates want to know how’s the company culture and the overall office environment. Showcase exactly how it is to work in your company and you’ll see the applications coming in. As talent acquisition is becoming more challenging, companies have the need to embrace new strategies in order to reach out to candidates. Social sourcing is one of the most common techniques to promote job ads and make sure they’ll be seen by the right people. Jobcast released a study where they show that currently, 94% of organisations are using social sourcing to find professionals and 73% of those have hired at least one employee through these social media channels. Additionally, the fact that 14.4 Million candidates have used social media networks to look for jobs, demonstrates that social sourcing is an effective recruiting process and it should be adopted as a very important strategy in order to hire and achieve business goals. Social sourcing is here to stay and it will bring a lot of advantages for the companies that decide to adopt this technique. There are 5 benefits that we believe social sourcing can definitely offer and if taken into consideration, you’ll see how your talent acquisition strategy will continuously improve. Impactpool forecasted that by 2025, 75% of the workforce will be millennials. This means that the young generation of today- that uses social media channels every day – will be the working force of the future. By always accessing these networks for almost everything (chatting, buying, listening to music etc), in the coming years, they’ll use them for sourcing for jobs too, given their familiarity with all of them. Facebook, Twitter and LinkedIn have high percentages of active job seekers. This is happening now. Candidates know where to look and they’ll go back to the social platforms that offer them the best solutions. These 3 understand the meaning of social sourcing and are currently offering job ad solutions, adaptable to the audience you want to target. Jobcast showed that job posts have 36% more applications when they have a recruiting video included. Social media channels are interactive, fast and fun. By scrolling down our feed, we’re expecting images, videos and posts that will engage us. Video job ads are becoming more popular, as they allow consultants to directly talk to candidates and persuade them to apply. Approximately 60% to 80% of job seekers search for jobs on their mobile phones. And what do they all have in common? Probably the majority of them has social media apps like Facebook, Twitter and LinkedIn installed on their phones and use them quite often during the day. Once again, by using social sourcing you’re making sure your ads will be seen at the right time for the right person – especially when they’re using their mobile phones. Social sourcing increases employer brand awareness and engages employees. Social media channels are being used by almost every brand to engage with users and clients. They establish a conversation with your audience and create a story behind the organisation/brand. Job seekers are said to engage more with organisations that are transparent about their operations and that share the day to day business on a constant basis. 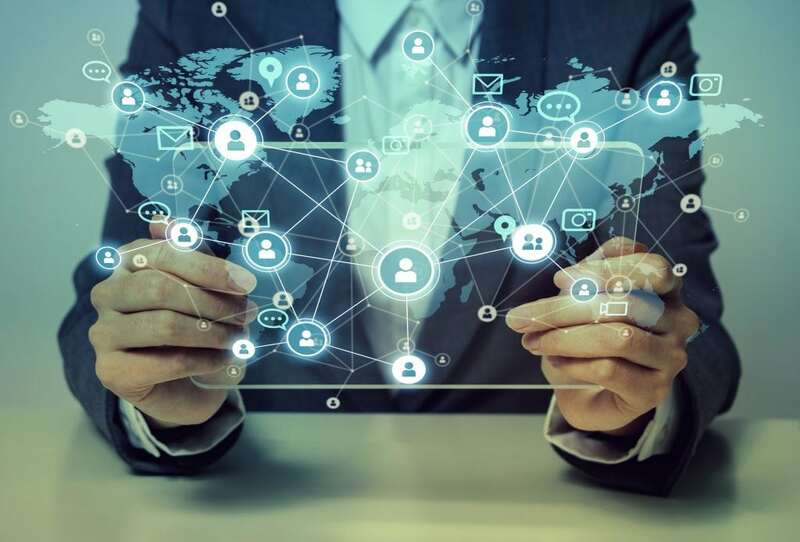 With all the different ways to connect with candidates, organisations need to start thinking about the factors that influence tech talent acquisition and how they can adapt to them. It’s crucial to create an employer branding strategy that will attract the person you’re looking for. A key aspect that will definitely impact tech talent acquisition is the variety of offers that technology experts have and the need to offer them exactly what they’re after. Although this is already a trend, according to Harvard Business Review, in the coming years, the variety of labour categories like gig, contingent professional and contractors will increase. This means that companies need to understand the type of workers they are dealing with and how some professionals prefer to work so that they can tailor their job opportunities and attract top talent. 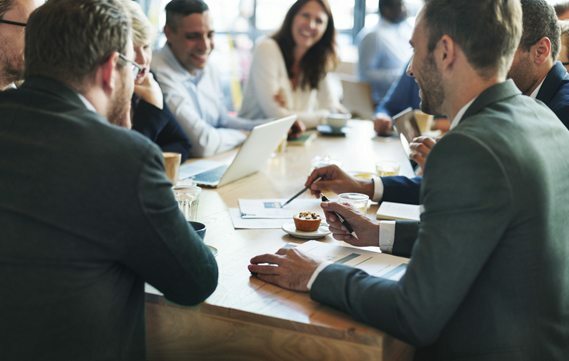 In order to create the perfect talent acquisition strategy, companies will need to create a workforce plan that will support their business goals. By analysing the talent they’ll need and the requirements that they’ll have, they can anticipate their acquisition process and generate growth. However, AI and tech talent acquisition are becoming more connected than ever. According to Harvard Business Review, 47% believe that by improving the use of analytics and machine-learning tools, they’ll be able to uncover highly qualified job candidates that will have a positive financial benefit on their business goals. The truth is that AI can help recruiters and hiring managers in several ways. There should be a direct connection between AI and recruitment, as in the future, both will need each other in order to achieve their objectives. As an example, AI can help professionals with the creation of jobs, since this technology can use natural language processing to analyse jobs descriptions and the type of keywords and even where job seekers are looking for the same type of roles. By making use of AI, hiring professionals will see their recruitment process become even more efficient and fast. Although some companies have already embraced AI, by 2025, many more will be using it and sharing in all the benefits that it has brought to their business. The future of tech talent acquisition is promising and it’s clear that if you’re hiring, you’ll need to adopt a new set of strategies that will meet the job seekers needs. The key is to understand the technology business you’re in, the requirements that each role has and efficiently sell the right opportunity to the perfect candidates in the shortest period of time. Talent Trends: How Your Company Can Benefit.